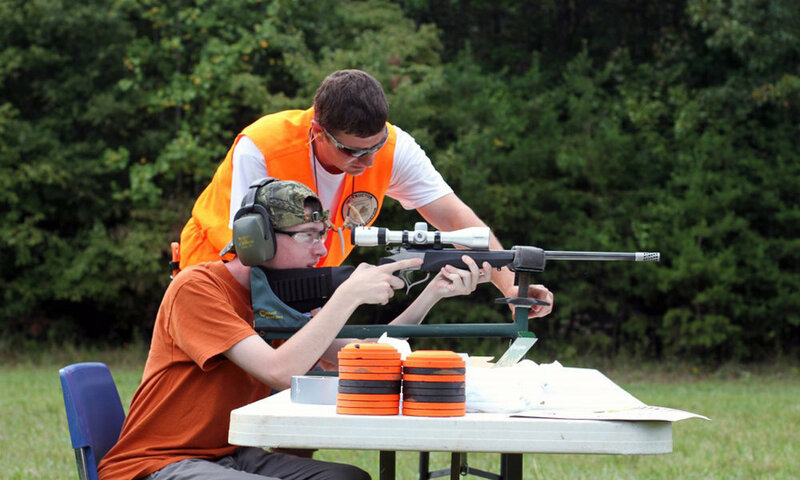 Designed to help beginning hunters develop skills beyond the basic hunter education course and introduce new disciplines to experienced hunters, the Hunter Skills Weekend offers instruction in shooting, woodsmanship and hunting techniques for a variety of species. 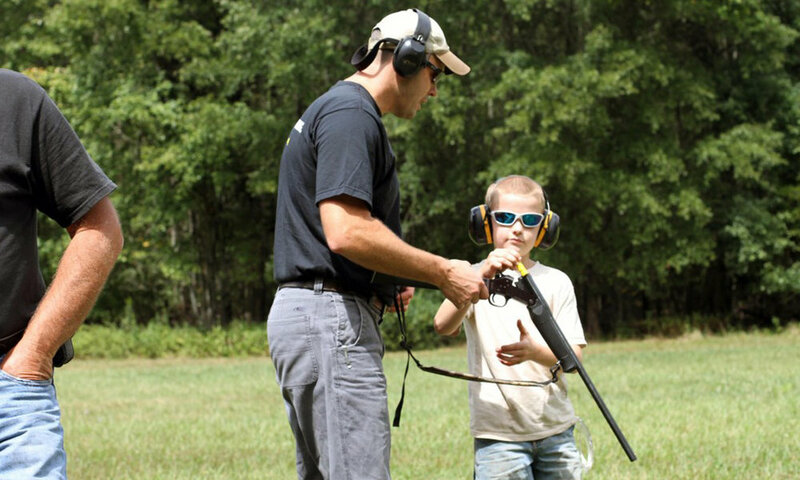 The FREE Hunter Skills Weekend course, taught by Ike Wright, a Master Outdoor Hunter Education instructor with over 40 years of outdoor experience, is held at Liberty Corner Farm in Albemarle County, VA at the end of August each year. It includes a mandatory instructional portion on day 1 (Saturday), and students may also attend the practical portion on day 2 (Sunday). 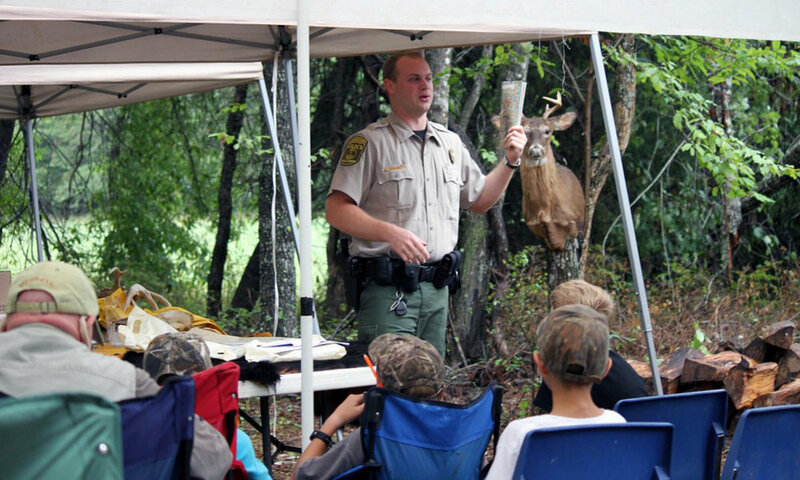 This will be an opportunity to apply the skills learned on Saturday in a safe and fun environment, including wilderness survival, bow hunting, muzzle loading firearms, modern shotguns and rifles. 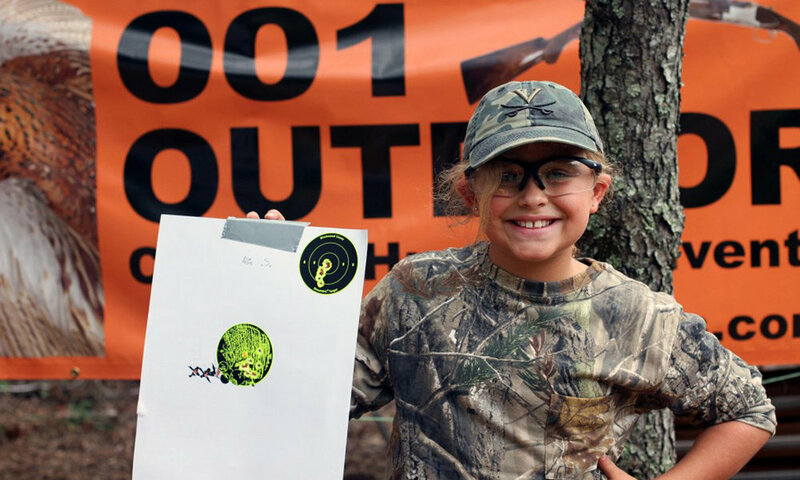 Participants will receive a Hunter Safety Course certificate upon completion of the course, which includes 6 hours of classroom and hands-on instruction as required by the Virginia Department of Game and Inland Fisheries. This course is also made possible with support from 001 Outdoor Adventures, Albemarle County Sheriff Chip Harding and Virginia Beach Sheriff Ken Stolle. 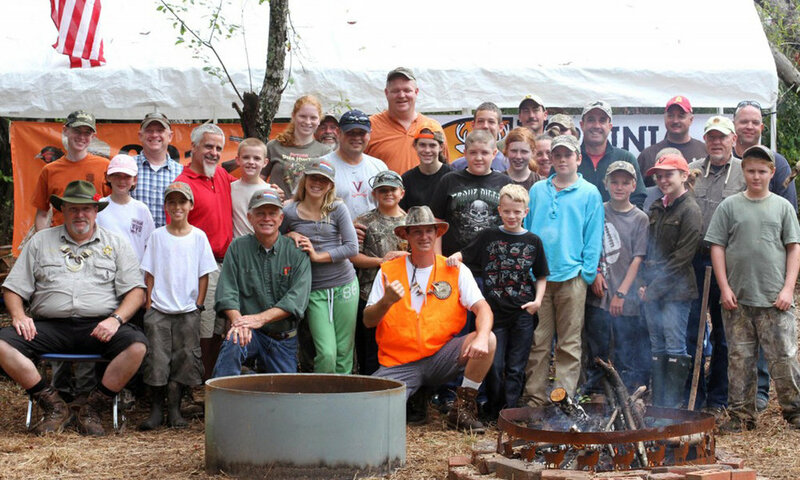 While there is no cost to participate, charitable donations for the Virginia Sportsmen's Foundation will be accepted. We provide a wild game lunch both days paid for by private donations. For more information about the 2017 course, click HERE or download the flier.